I am also teaching some classes at Santa Fe Quilting in Santa Fe NM. They have many classes offered each semester. Included here are the classes I am teaching for the next quarter. They will have all the samples at their store. You can sign up for any of their classes by going in to the store or calling 473-3747. They are located at 3018 Cielo Ct.
Free demo on using a new ruler we’ve discovered which turns squares in to twirling stars, we call it the Xblock. April 16th, 11am to noon. Sign up at the store. That is all for now, please let me know if you are interested in any technique or pattern, and we can put something together. 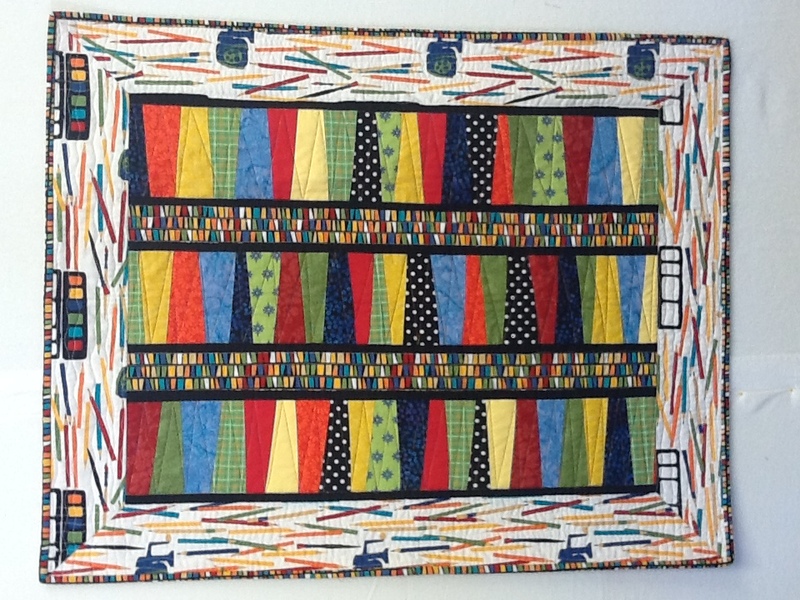 This entry was posted in Quilt Classes on April 10, 2013 by Nicole Dunn.